Perhaps the freakiest thing about the Halloween saga is that somehow, over the course of forty years, it has survived nine (now ten) sequels/reboots/remakes and remained relevant. 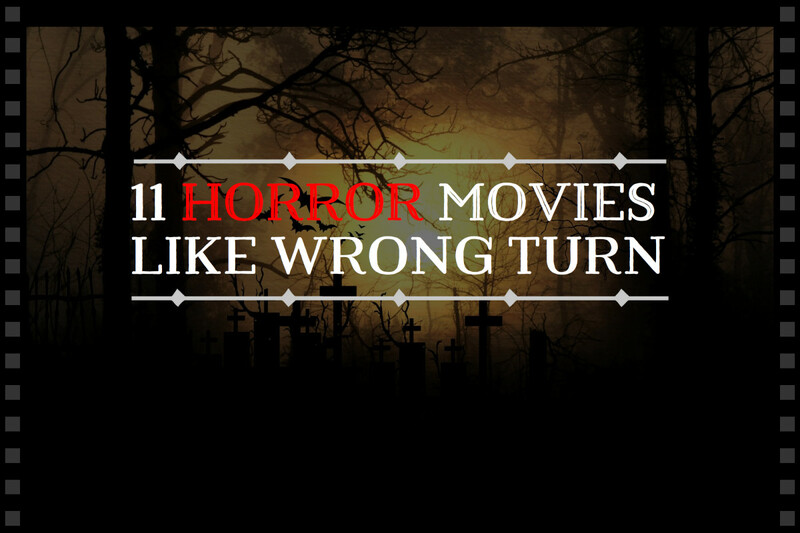 Whenever the topic of scary movies comes up (legit scary movies, that is—not what “horror” films have evolved into over the past decade or so), 1978’s original Halloween generally (and rightfully) is at or near the top of the list. And so we arrive at the latest chapter, a sequel that forgets everything that came after the original—which, frankly, is just as it should be. But wait. Not so fast. Writer/director David Gordon Green and co-writer Danny McBride (yes, that Danny McBride) were the “creative team” (I use the term loosely) behind 2011’s insipid, unfunny juvenile comedy Your Highness. So who’s the genius who gave these idiots the keys to the kingdom? 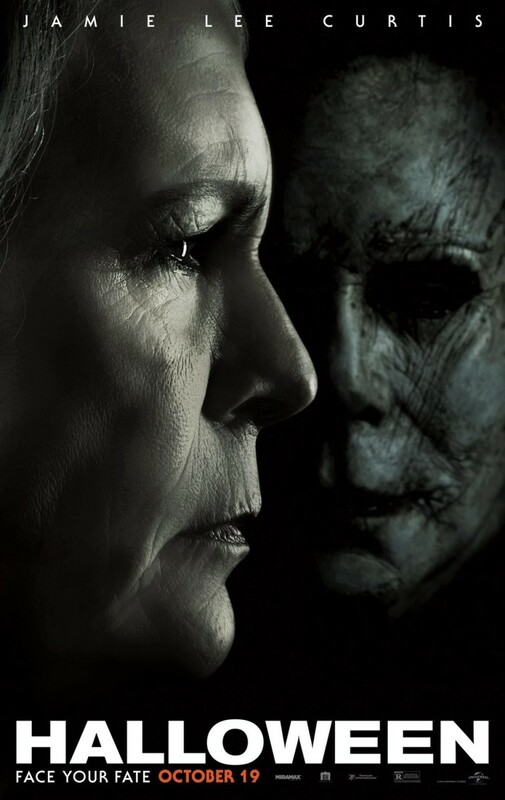 Halloween (2018) never plays for cheap thrills or sacrifices anything in its quest to appeal to both original fans and today’s generation. 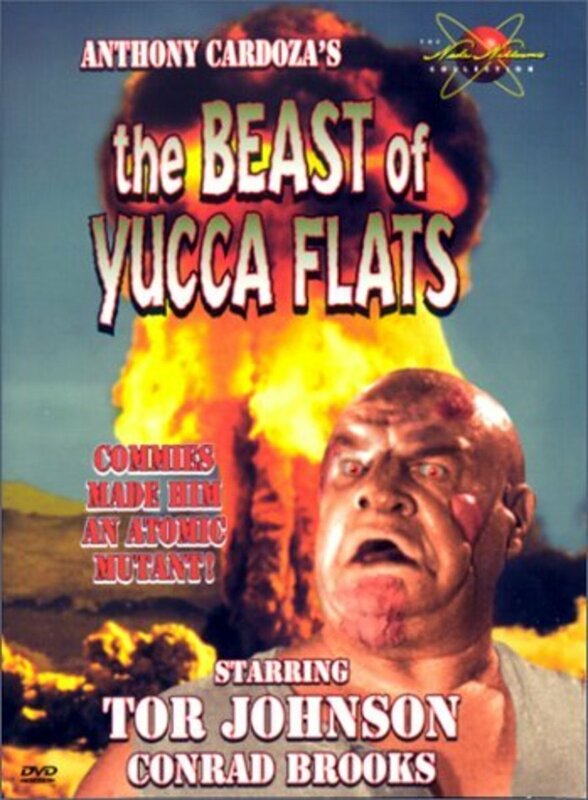 And though it’s stuffed to the gills with direct callbacks and subtle allusions to the original, not a second of it feels like a cheap gimmick. 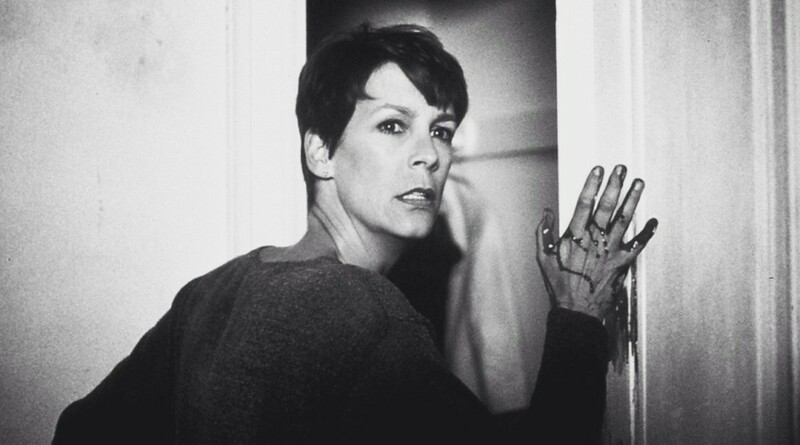 The most obvious (and welcome) callback is Jamie Lee Curtis, who reprises her role as Laurie Strode, forty years later. Now a twice-divorced, weathered warrior, she has spent the past four decades fortifying her house with searchlights, an electric fence, and a military-level arsenal—all, she says, in preparation for the day Michael Myers returns to finish the job. It’s come with a price though; Laurie has completely alienated her family. Daughter Karen (Judy Greer) does everything possible to keep her own daughter Allyson (Andy Matichak) far away from the paranoia and survivalist-style way of life Laurie has chosen, essentially dismissing her mom as the cross-town loon. After Michael escapes from custody during a particularly ill-advised prison transfer, it takes no time at all for the killing to begin, and it’s here that Gordon proves his worth. Seeing Michael go door-to-door and randomly dispatch folks at the same time that little, costumed trick-or-treaters hop down the sidewalk alongside him provides a brilliant juxtaposition. And though it’s very easy to point at the screen and predict (with 100% accuracy) who the next victim in Michael’s reign of terror will be, Green and McBride still have plenty of surprises up their sleeve, including a nifty little third-act twist that adds yet another layer. Thanks to Curtis’ all-in performance and the solid reverence that Green and McBride have for the 1978 original, Halloween hits screens as an honest-to-goodness fright flick that also, strangely, feels a bit like a homecoming. Damned if you don’t get at least a few goosebumps at the precise moment Michael once again dons his famous mask, and you realize things are about to go very, very badly for the residents of Haddonfield, Illinois. 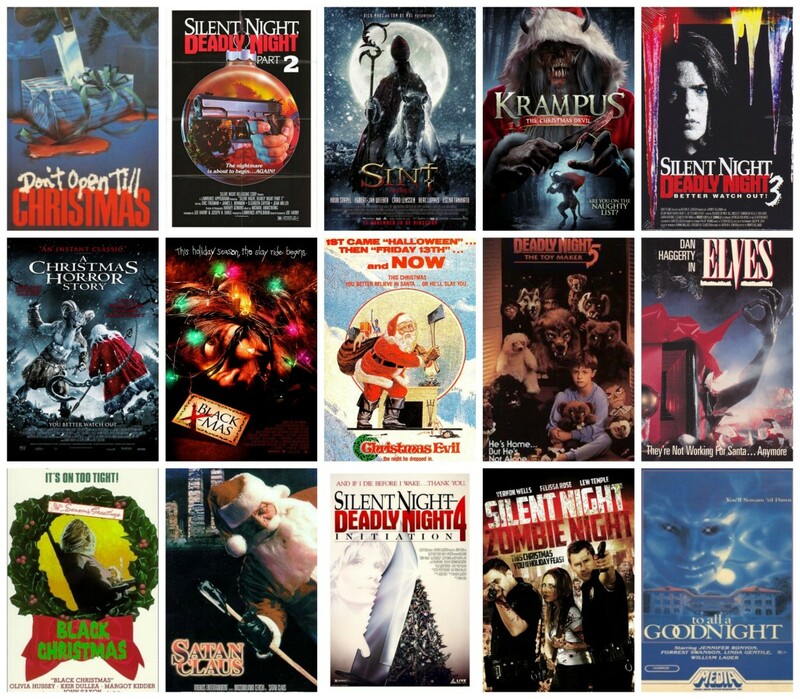 Christmas Horror Movies: Have Yourself a Scary Little Christmas!